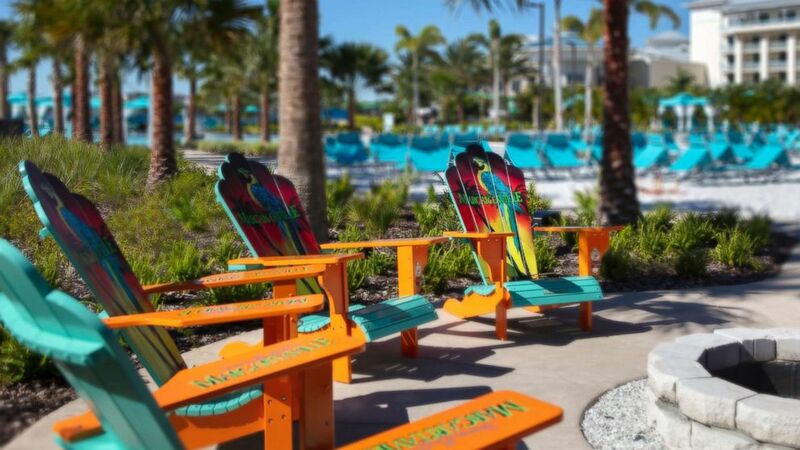 A new Margaritaville Hotel has opened in Orlando, Florida. A brand-new Margaritaville Hotel has opened in Orlando, Florida, and to the delight of guests, the parrothead-in-chief gave a surprise concert. Jimmy Buffett made an appearance at the hotel on Tuesday, just after 5 o'clock. 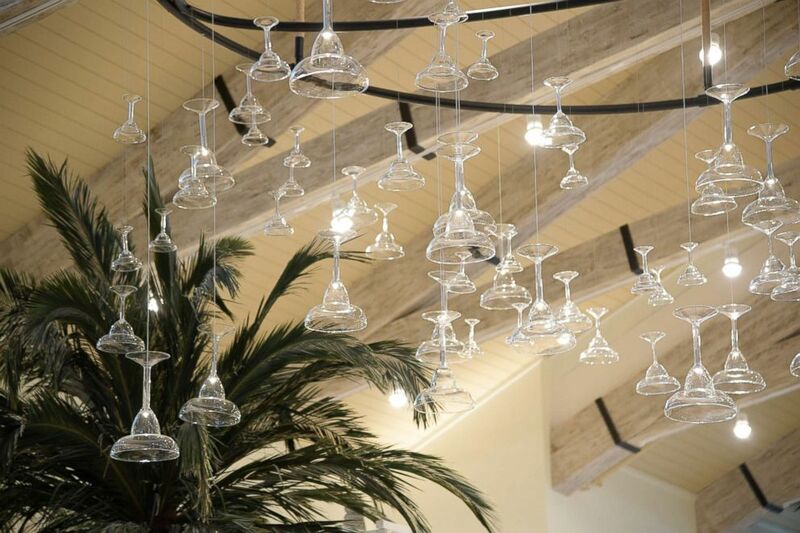 (Margaritaville Resort Orlando) The new Margaritaville hotel is part of the Margaritaville Resort Orlando. 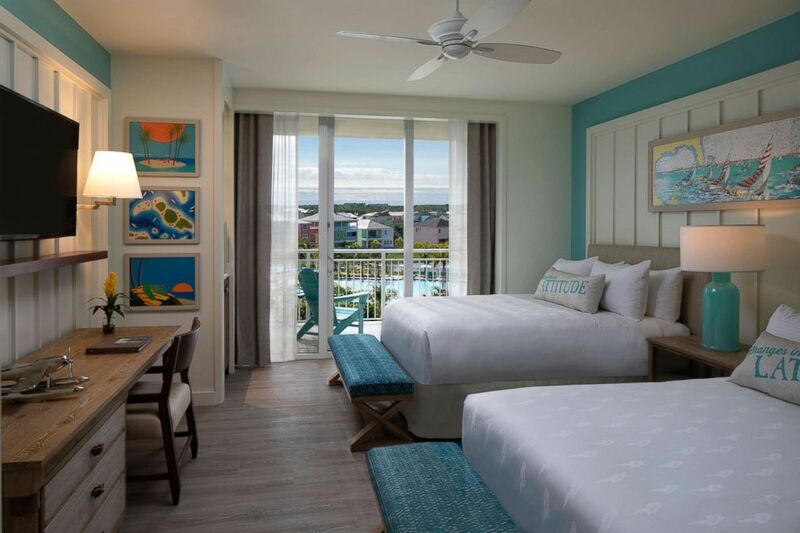 The Margaritaville Hotel is part of the Margaritaville Resort Orlando destination which also includes 900 cottage homes, more than 35 retail, dining and entertainment experiences, and a water park opening in late spring. Buffet sang crowd favorites like "Volcano," "Margaritaville," "Pencil Thin Mustache," and "5 O’clock Somewhere."